Renew Church Cleveland exists to bring Gospel Renewal to people and cities. Diversity as demonstrated by connecting, communing, and welcoming people from all ages, races, socioeconomics, nationalities, gender, and beliefs and at the same time staying true to the centrality of the Gospel. Generosity as demonstrated by the giving of our time, talent, and treasures. Intentional about Community Life was meant to be lived in community. We are not meant or wired to live alone, we are made for each other. This is demonstrated by us being in relationships where we encourage, love, bless, welcome, laugh, give freedom for people to be themselves, and value everyone in the community. Courageous in our Calling God has a unique purpose that He desires to carry out in each individual person and the church as a whole. This is demonstrated by helping people discover their God given calling and helping them have the courage to live it out. Authentic as demonstrated by being a church where people can be real and accepted no matter where they are on the faith spectrum. We believe people can belong before they believe. 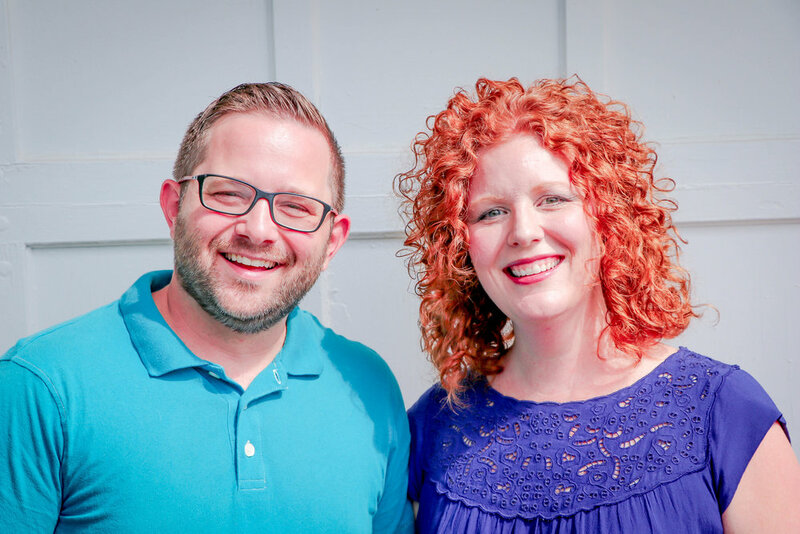 Pete and Robyn and their two sons have moved from the Chicagoland area to plant a church in Cleveland to bring Gospel renewal to people and Cleveland. They have a heart to see those who are far from Jesus come to know him, those who know Jesus to continue to be renewed, and for people to live out their God-given calling to bring renewal to people and cities. Pete and Robyn both grew up in the Chicagoland area. Pete has been involved in youth ministry for over ten years leading on different levels, started and led several different ministries, and has been an apprentice at a multi-site church. He has also attended Moody Bible Institute majoring in youth ministry and Western Theological Seminary where he received his Masters of Divinity. Robyn has been involved and led various ministries ranging from 18-30 year-olds ministry, hope and healing, and women’s ministry. Pete loves to hang out with his family and friends, meet new people, play and watch sports, read, lead others to a deeper relationship with God and others, and listen to music. Robyn loves to read a book on a beach, vacation with family or friends, worship the Lord while listening to music and watch people come alive when they are healed from past hurts through Christ’s transforming power and love.